Your Camaro’s fuel system is an area where second best simply won’t work! 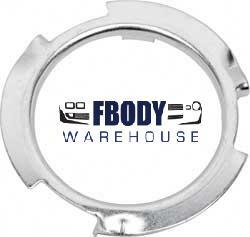 Fbodywarehouse has the parts you need for your 1978 1979 1980 1981 Camaro. 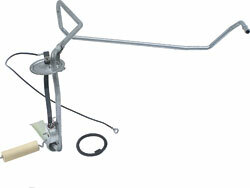 We offer everything from gas tanks, to fuel pumps and sending units!